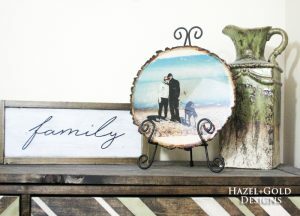 You are here: Home / Blog / Cricut Explore Air 2 – My First Projects! 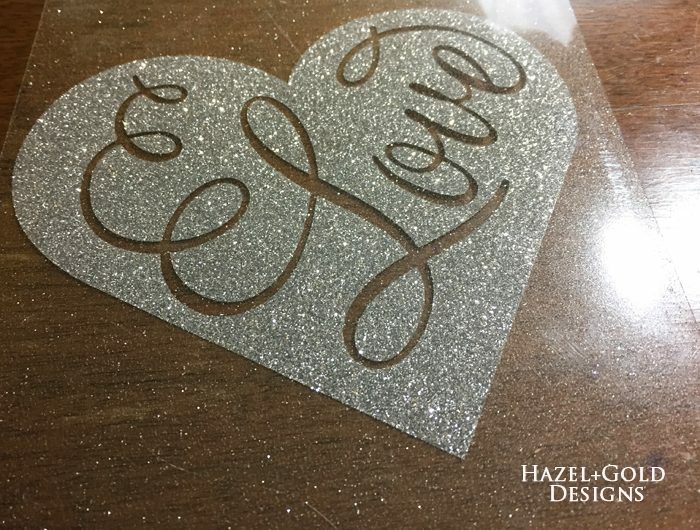 Friends, let me tell you about the first projects I made using my Cricut Explore Air 2 Mint Machine! 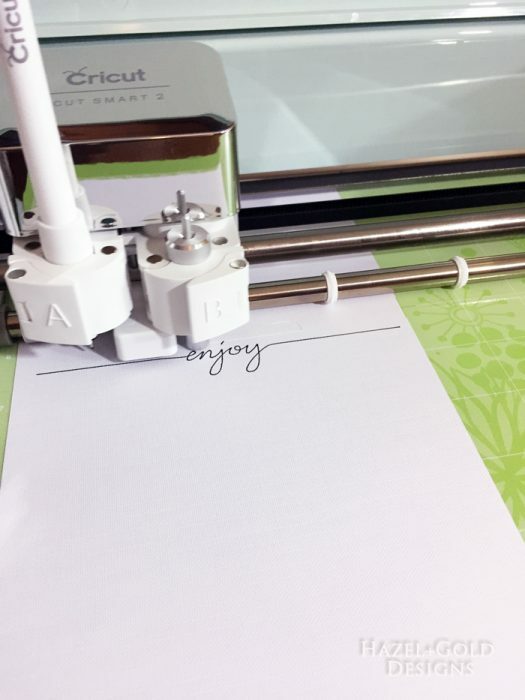 I’m happy to say this machine is incredibly easy to use and I have so many things to tell you, so keep reading! …and this black pen. Isn’t this storage compartment in the front of the machine just the greatest? For these projects I opted to try out the Design Space app on my phone and test out the Bluetooth feature. 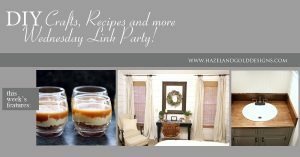 I was anticipating a little bit of a learning curve, but it is SO EASY and I had no issues with these projects at all! 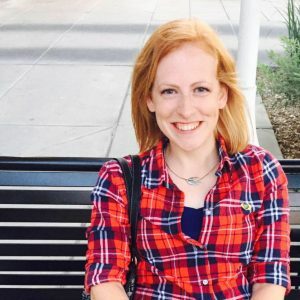 The app gives you all instructions to connect to bluetooth and to walk you through the entire project. When you first set up your machine and connect it to your phone and account it will give you the option to start the first project. I found that this really helped me get excited about using the machine. 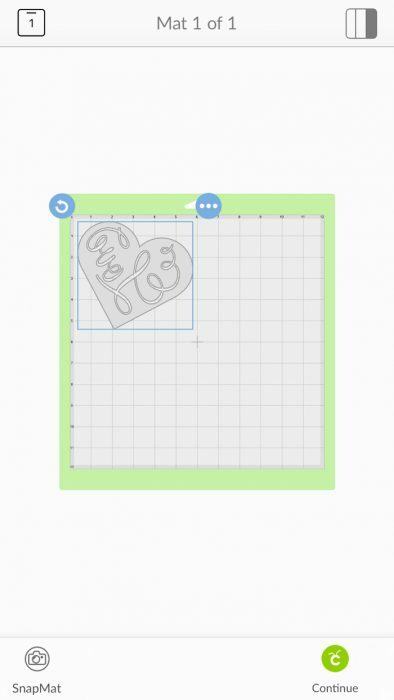 An amazing feature of the Cricut software is that it walks you right through the steps for each layer of the project. First it told me to add the black pen, load the mat, then it drew the design, cut the lines needed, and finally it told me it was completed. As you can see the pen is inserted into the holder on the left, and the blade is on the right. I love that they can both be in there at once, it makes the project quick and easy. I took the papers, followed the instructions and assembled the card. It only took a few minutes to make in total. Absolutely cool! I really couldn’t believe how smooth and simple the entire project went. Not only that, but the machine performed flawlessly. 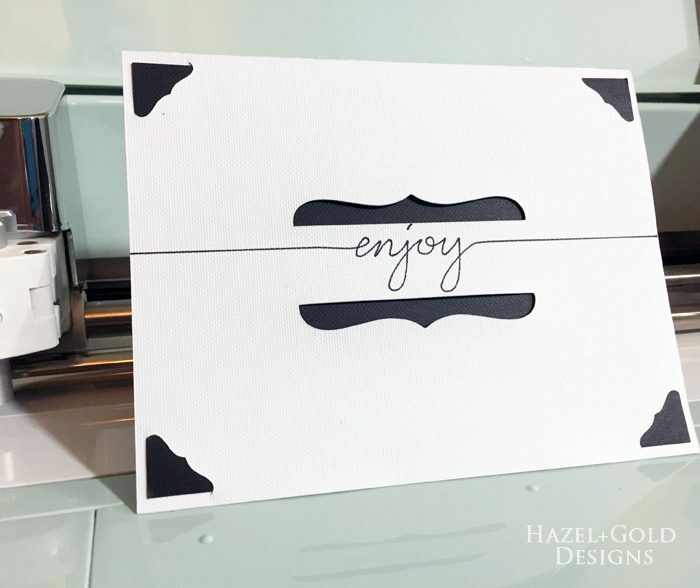 With that card completed, I wanted to go into the Cricut Design Space and create one of their pre-designed projects to test out that process. I chose to do an iron-on transfer project. 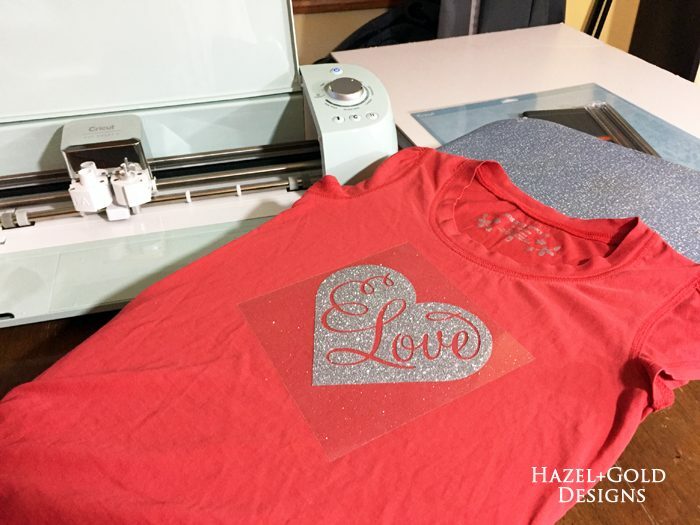 I found this great “Love” jeans with Cricut Iron on Glitter in Silver (aff link, sold separately) design, but decided that I’d put it on my daughter’s t-shirt rather than her jeans. It didn’t really matter where I would put it since it didn’t change the design or material in any way. Here is the image when you open the project on your phone app. You always want to check the settings. 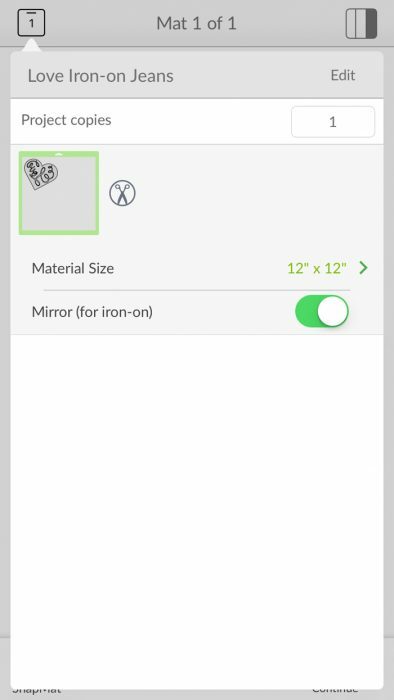 If you are cutting an iron-on material, you always want to make sure you set the machine knob for that, and click the button on your phone (or computer) that Mirrors the image. 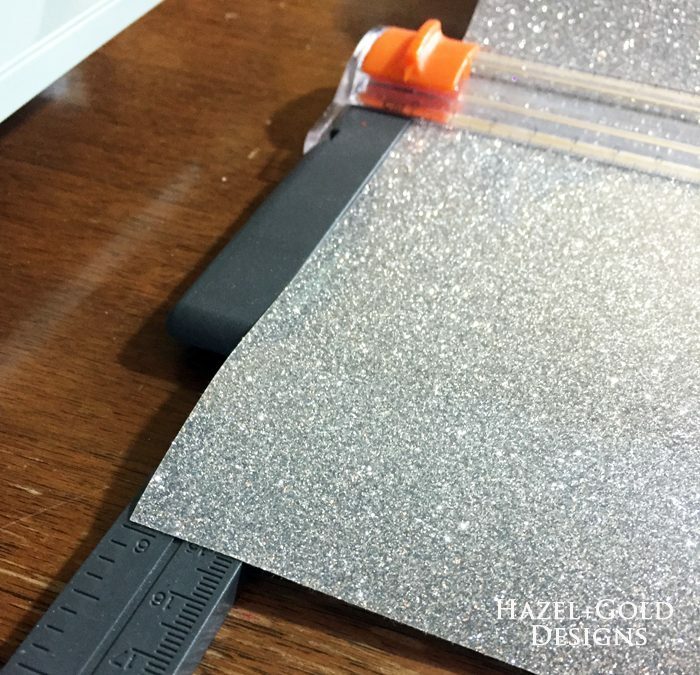 It’s just the way the iron-on vinyl adhesive works, but it’s important to know because it’s the opposite of the usual vinyl project. This project was set up as iron-on, so it notified me of this setting. Which is another awesome feature! 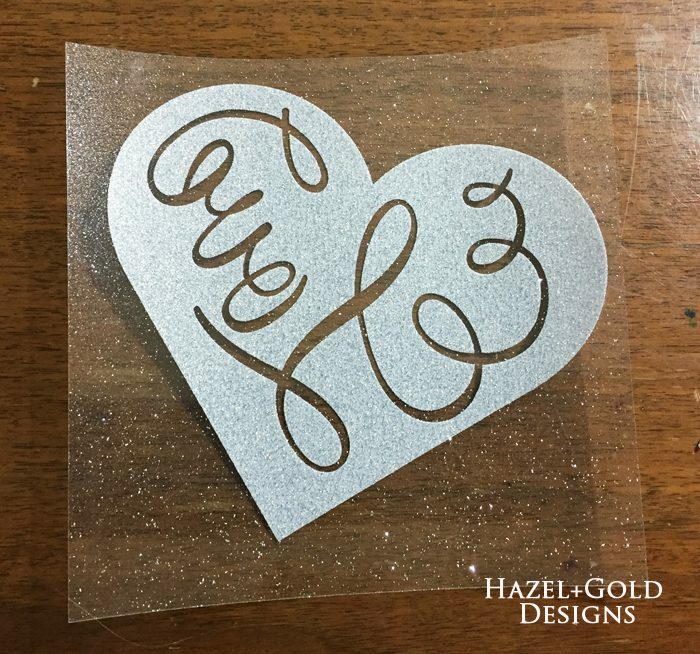 Next, I cut my Cricut Iron on Glitter in Silver (aff link, sold separately) to fit the size of the decal. 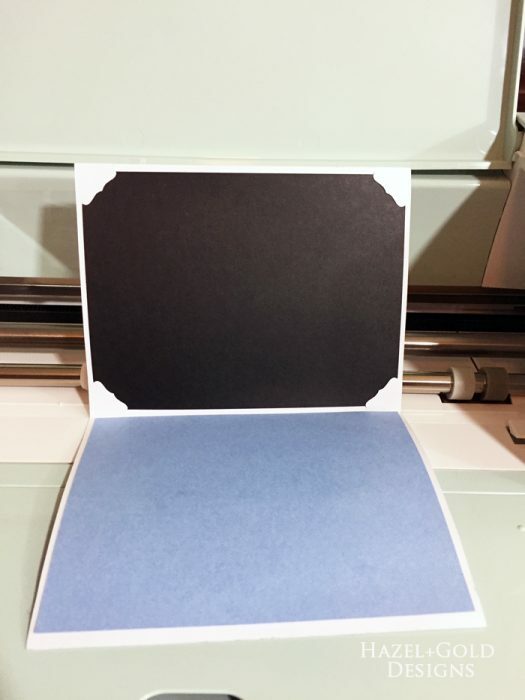 As you can see above, the image of the mat is shown so you know how large your design will be, or you can adjust as needed. 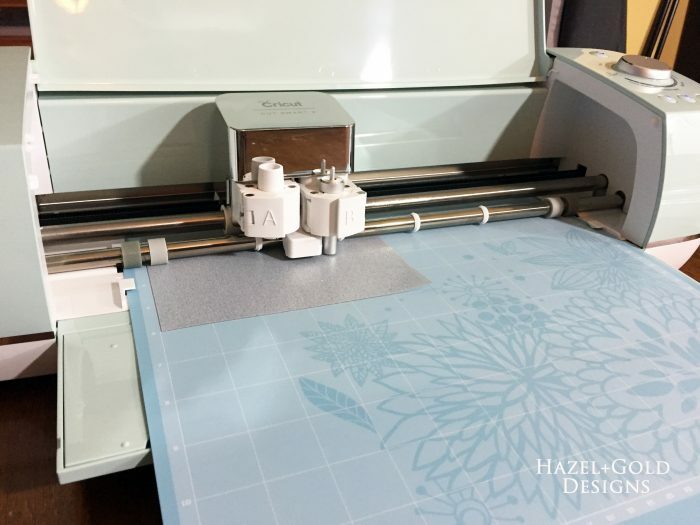 Then I placed the size of iron-on vinyl I needed onto the Cricut LightGrip Adhesive Cutting Mat, 12 by 12 (aff link, sold separately) and followed the machine instructions in the app to prep for cutting. Here’s a shot of the middle of the cut. Finally, I weeded the cut out image…this means taking off the parts that I don’t want iron-ed onto my shirt. Here is the transfer vinyl with the sticky side up. That sticky side will be placed down on the shirt where you want the design to be placed. Here is the image from the non-stick side, so you can easily see exactly where you are placing your image as you put it onto the shirt. 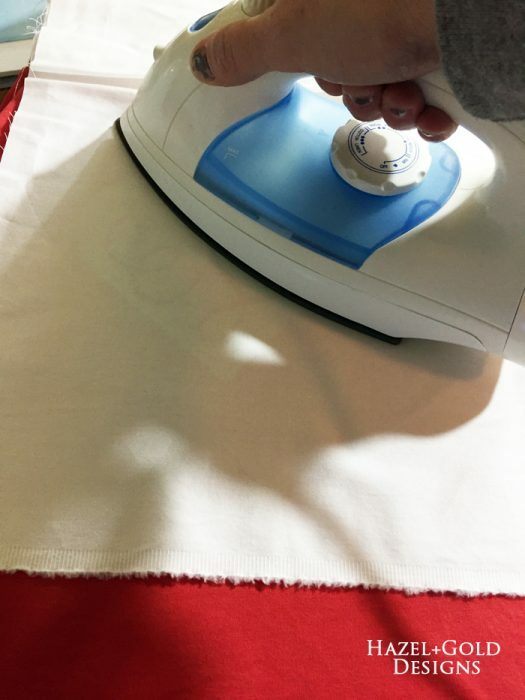 The way they set up their iron-on vinyl makes the process so simple. Place the image where you want it. This needed to be centered, so I measured between the sleeves and below the collar to make sure it would be lined up perfectly. Finally, just follow the instructions from the iron-on vinyl packaging and iron the image onto your shirt. Those instructions worked perfectly for me! And there you have it! 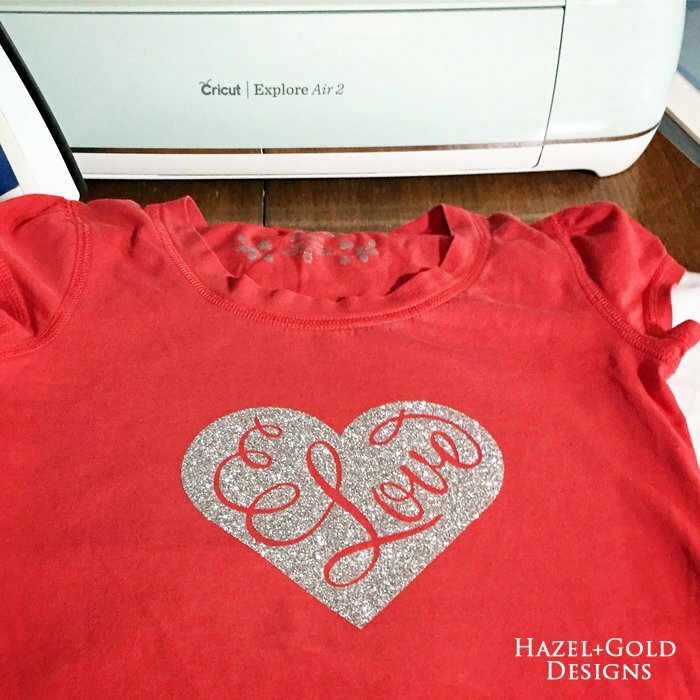 An awesome glitter tee for my little girl who just loves all things glitter! Isn’t it cute? 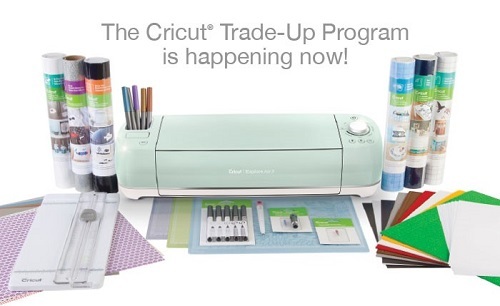 There are so many more options with this machine, and I will be sharing more very soon! 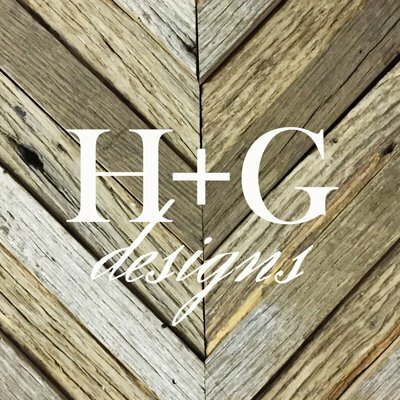 I’m especially excited about my next project which will be one that I will get to design myself! What do you think? 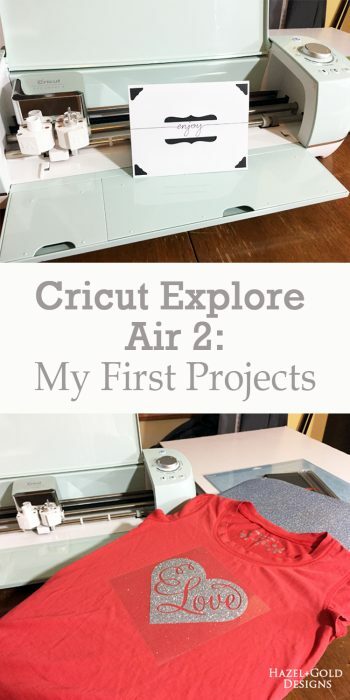 Does this help to understand a little about how to use the Cricut Explore Air 2? Do you have more questions? I’d be happy to answer them, so comment away! 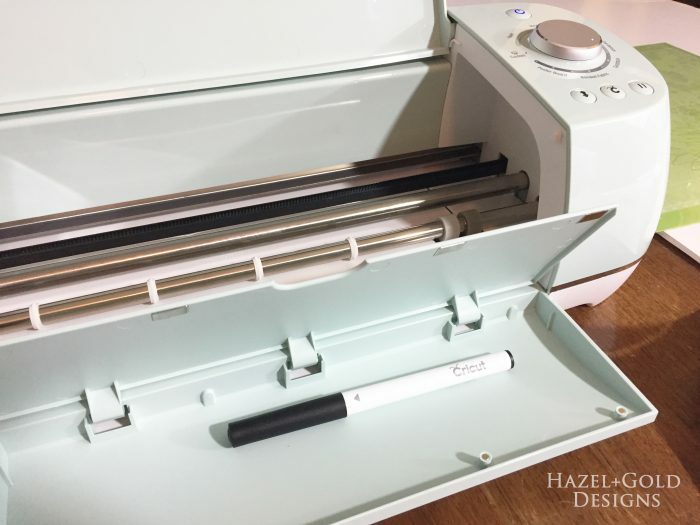 I have a Cricut Provo Craft, is all instruction the same? I’m waiting for my first supplies to come in so I can get started. I’m interested to hear how the iron-on decal holds up. My mother-in-law made some shirts for my family and my father’s fell apart after two times wearing it. I have to imagine it’s a fluke or poor handling, but I’d love to hear how it holds up after a month of use. 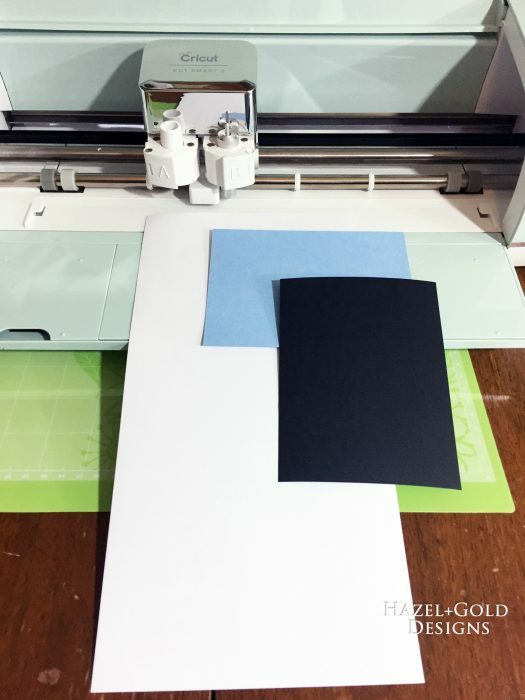 Also, these projects are great starters for newbie cutting machine owners. 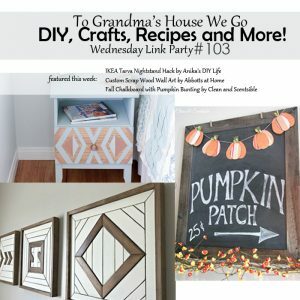 I’d like to put a post together with a bunch of different beginner projects. Can I include yours? So far it has held up great! I’ve done iron on before and have learned that if you don’t iron it on the right way it’ll peel off eventually. You really have to get it into the fibers, which usually takes longer than the packaging says. Also, when I wash I do turn the shirts inside out. Yes, please include my project. I have another coming out in the beginning of June. Thank you!